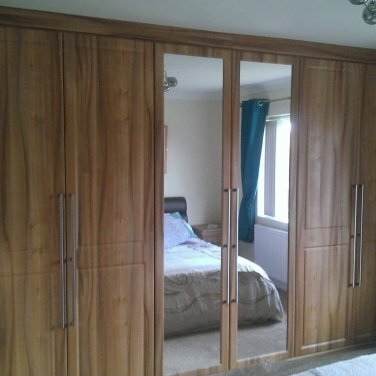 Nankivells specialise in the manufacture, supply and installation of luxury fitted wardrobes and bedroom furniture. 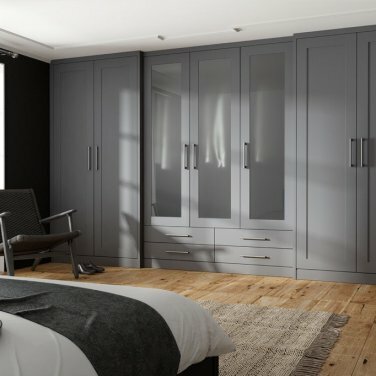 Every wardrobe is made to your specifications, using the versatile collections at our showrooms in Chesterfield and Sheffield. 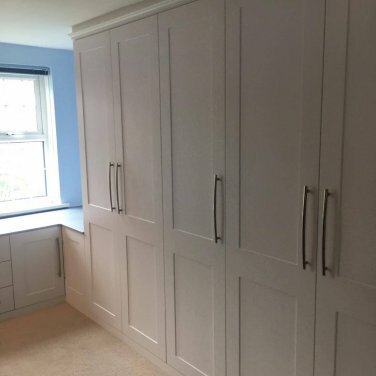 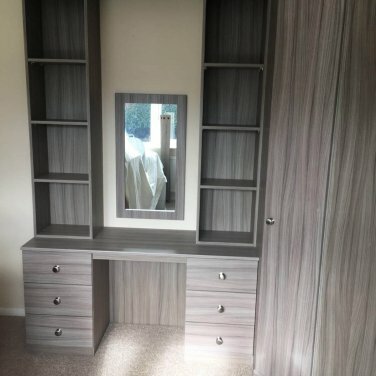 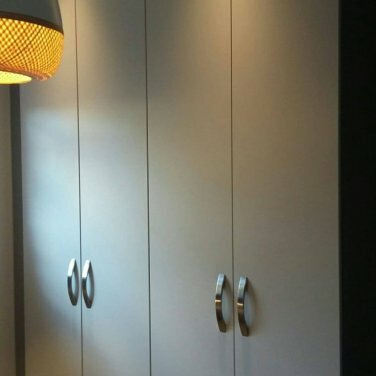 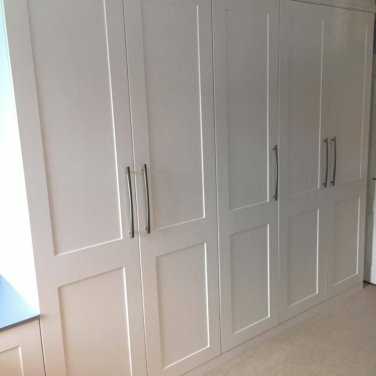 We work with you to make sure your bedroom furniture design includes every details you may require and our efficient, professional installation service brings the design to life for a timeless approach to storage today. 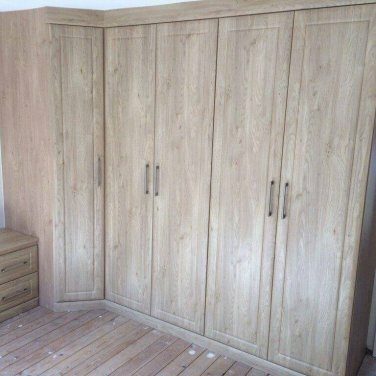 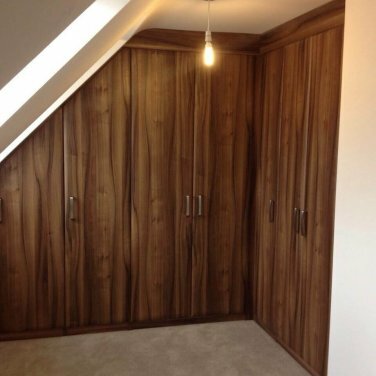 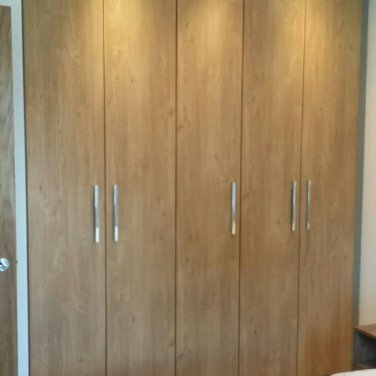 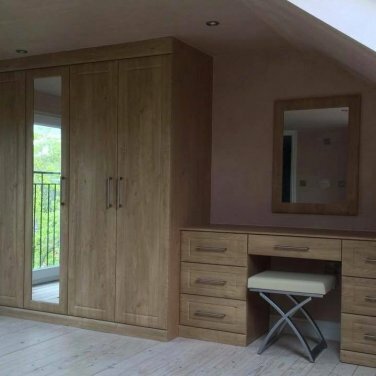 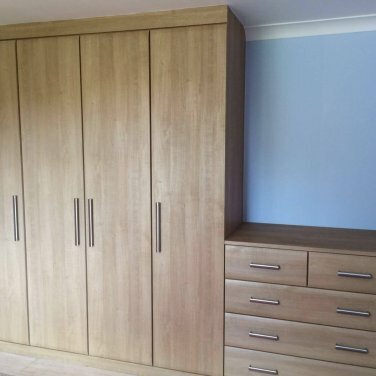 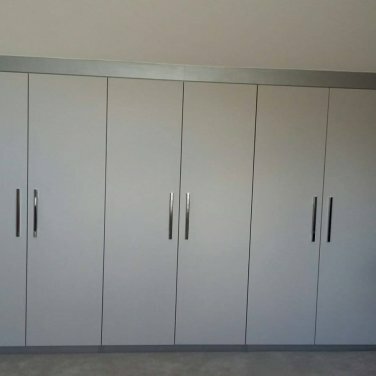 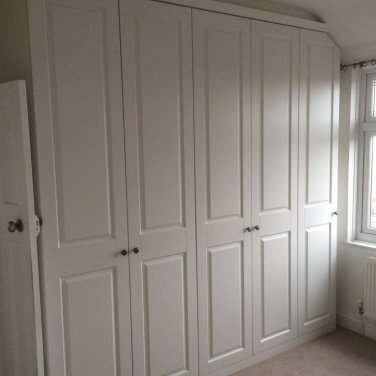 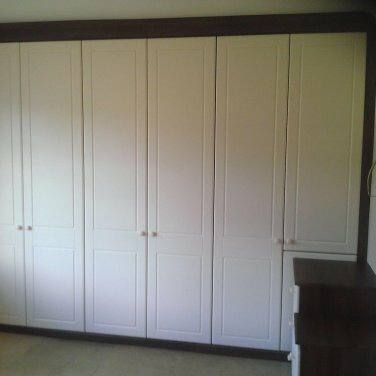 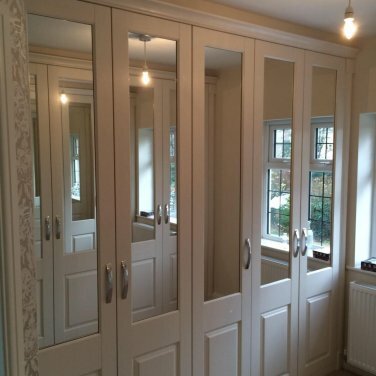 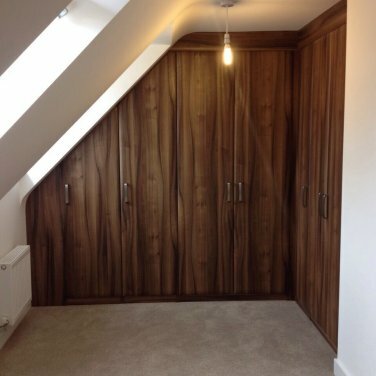 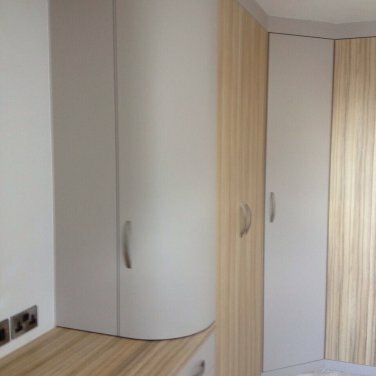 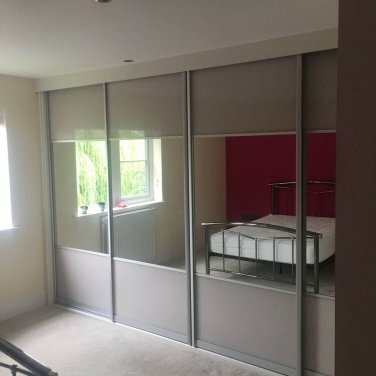 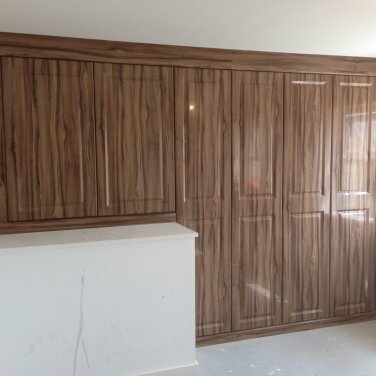 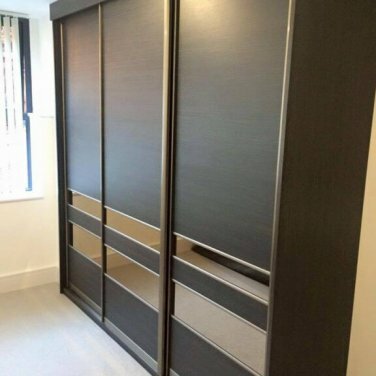 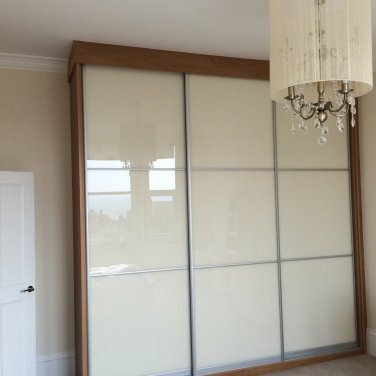 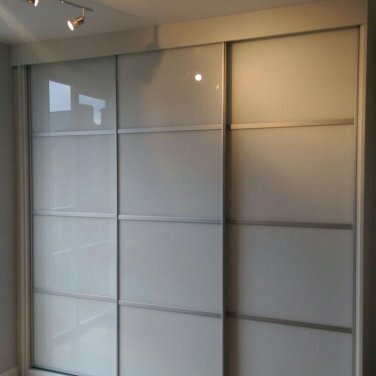 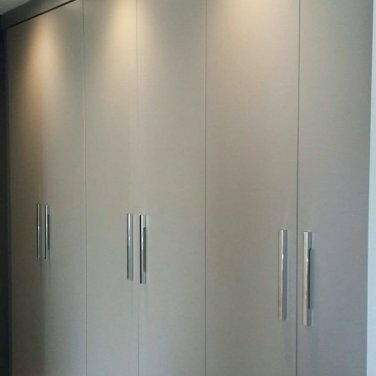 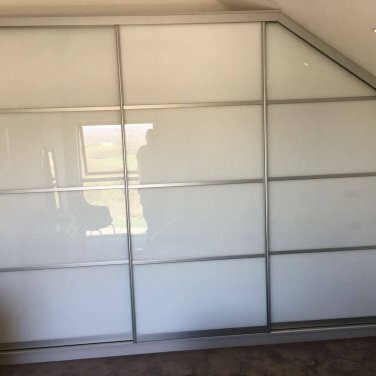 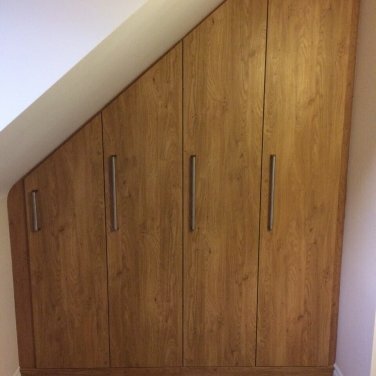 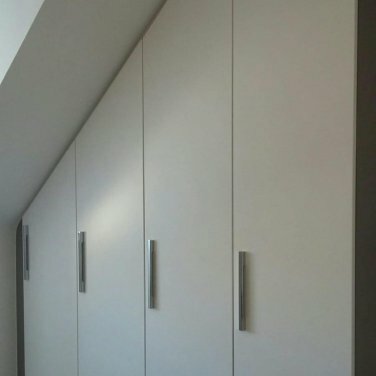 We can offer a choice of hinged, sliding wardrobes or fitted wardrobes Sheffield. 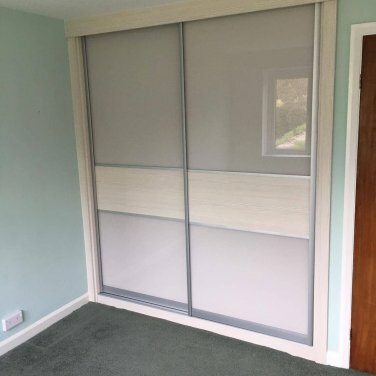 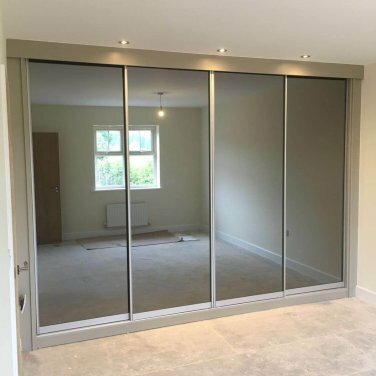 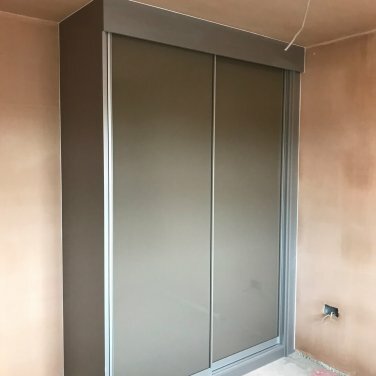 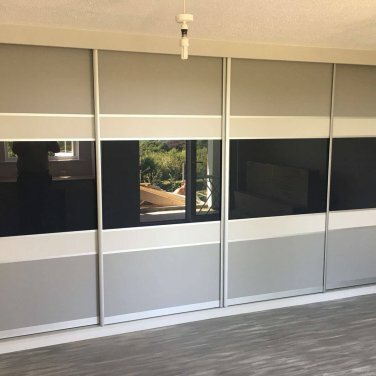 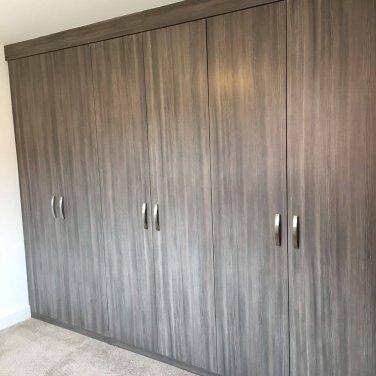 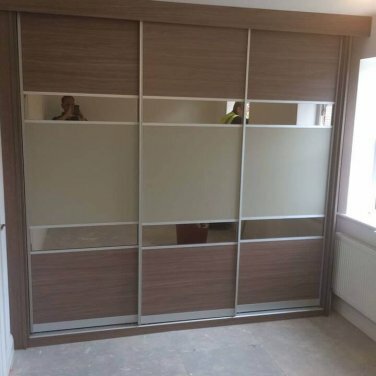 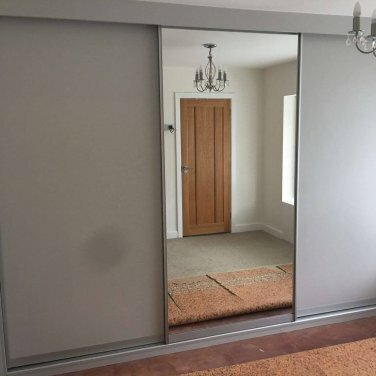 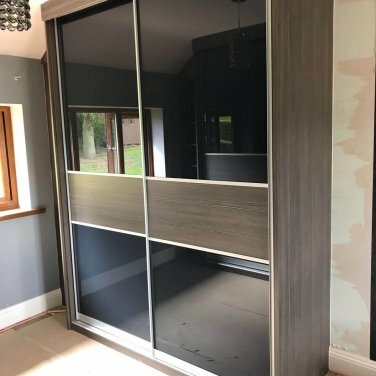 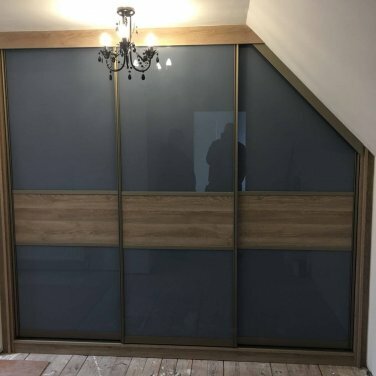 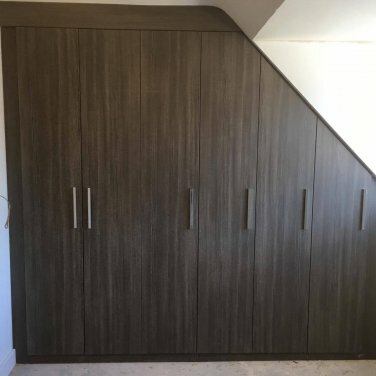 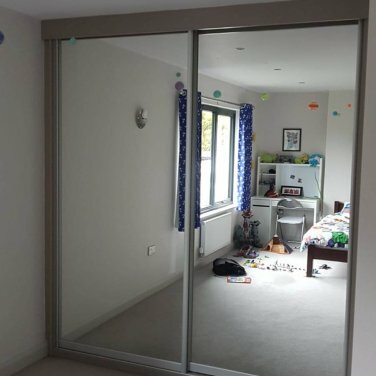 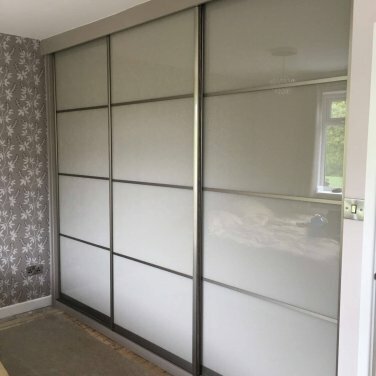 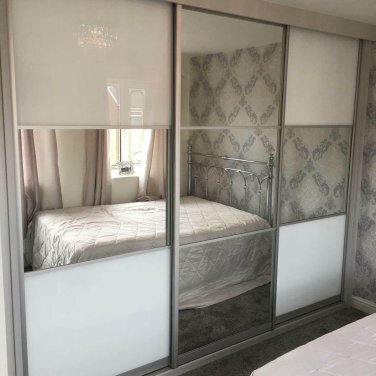 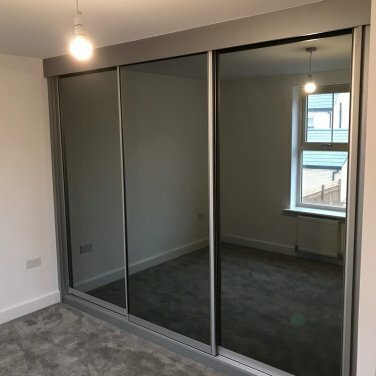 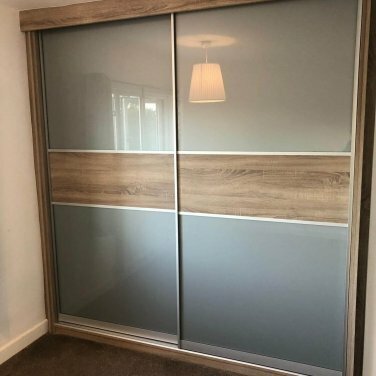 Sliding door wardrobes are our most popular style wardrobe due to their quality and functionality, these wardrobes are ideal where space is at a premium but storage needs to be maximised. 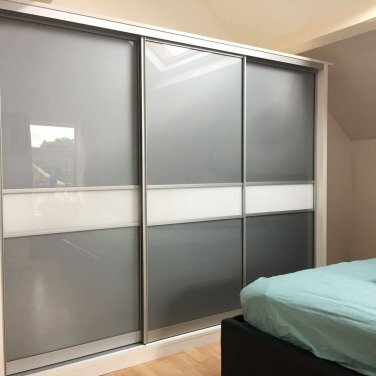 Our hinged- door wardrobes can be designed to work around less traditional spaces, allowing you to make the most storage-space. 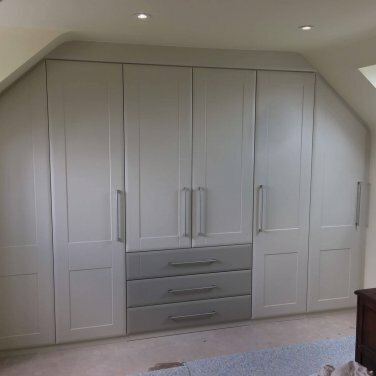 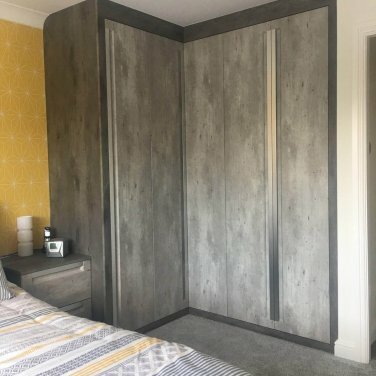 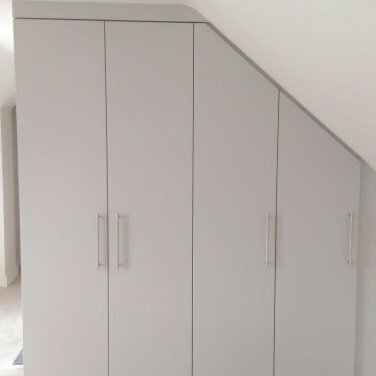 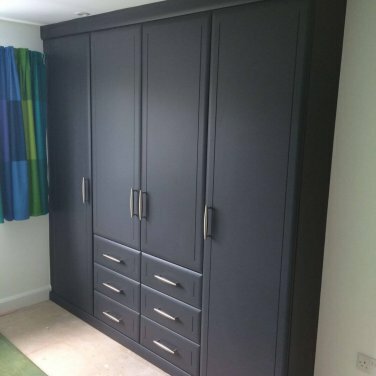 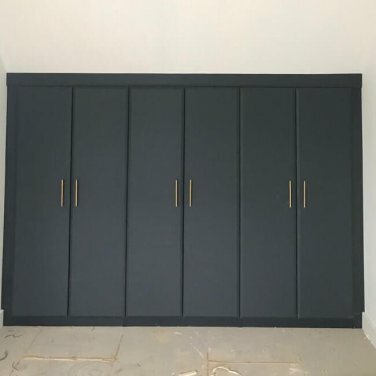 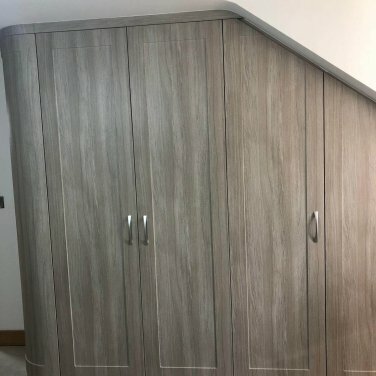 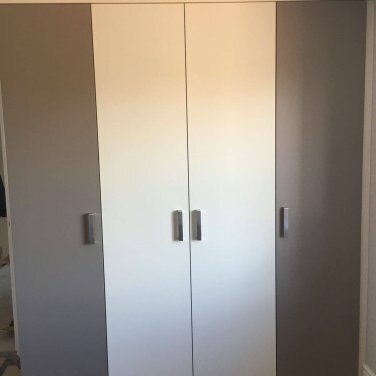 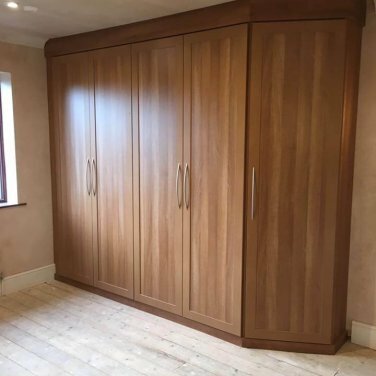 if you have the luxury of a walk in wardrobe, this will be completely bespoke and created to work with your life and the storage features you require – we do not use standard sized carcasses which allows us to maximise your storage. 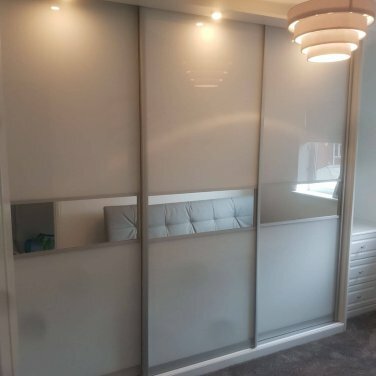 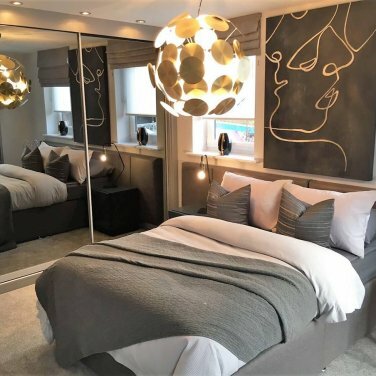 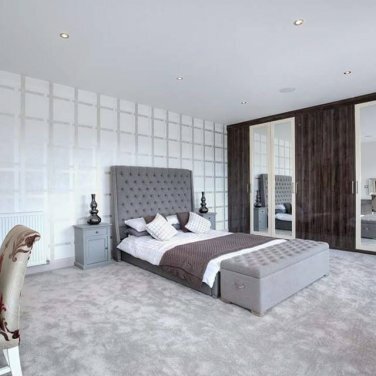 We can work with you to include sophisticated lighting effects and bespoke features to add to the enjoyment of using te bedroom area every day. 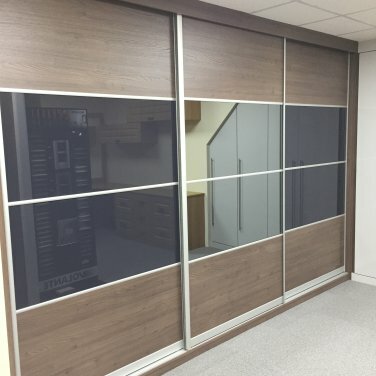 Come and visit our Chesterfield or Sheffield Showroom today, to see our great range of fitted wardrobes and bedroom furniture.